5 Helpful Phone Accessories - Mobiles in St Ives, Huntingdon & Cambridgeshire. Over the last decade, mobile phones have developed incredibly in terms of size, accessibility and expense. We have gone from flip phones and Blackberries to iPhone X’s and Samsung Galaxies… It’s crazy! There is supposedly an app for everything these days – some for entertainment, some for business, leisure, finance and general organisation etc. But what is completely silently underrated are the physical accessories we have access to these days. There are hundreds of cool gadgets you can attach/connect to your mobile to create something incredibly useful and awesome! Here are our top 5 helpful phone accessories you should consider purchasing. Let’s start with the most basic one – headphones. Headphones are incredibly useful accessories that are useful for listening to music and videos without having those around you also listening. With most phones, headphones come as a free accessory, but if you lose or break them, or simply don’t get them when you buy a phone, you should definitely consider investing in some. As well as being inexpensive and comfortable, they are very useful and there are a lot of different types of them available online and in shops. 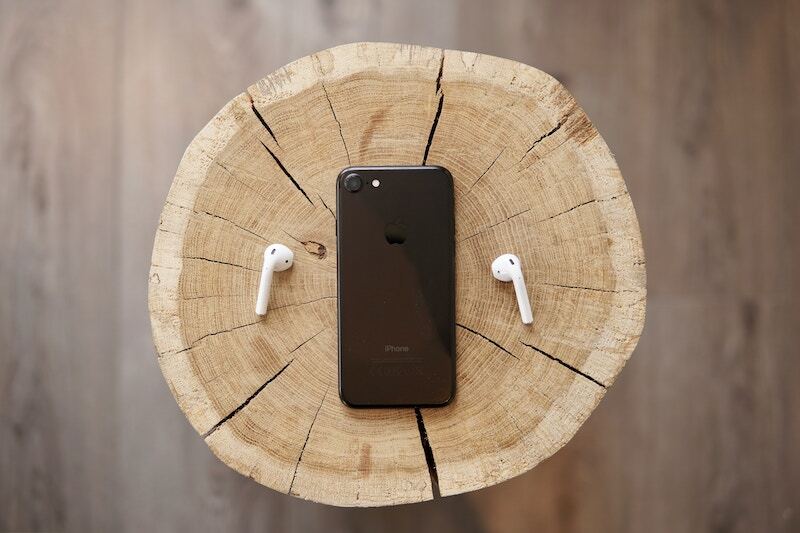 One of the latest headphone technology is the Apple AirPods, which are wireless versions of the original Apple headphones – you simply connect to them using Bluetooth, and then you can play whatever you want, without the annoying wiring in the way. Mobiles in St Ives, Huntingdon & Cambridgeshire. In the last few years, there has been an epic appearance of portable printers, where you can remotely print photos from your phone using this device. Also referred to as an “advanced polaroid”, you simply connect to the printer via Bluetooth (usually), then select the photos you would like to print and off it goes. It’s safe to say mobiles have really changed the game as they have developed over the years – you couldn’t do this with a flip phone! Therefore, if you are someone who takes a lot of photos and love making memories, portable printers would be an excellent idea for you. Bluetooth itself is a short-range, wireless connection technology found in millions of products we use every day. 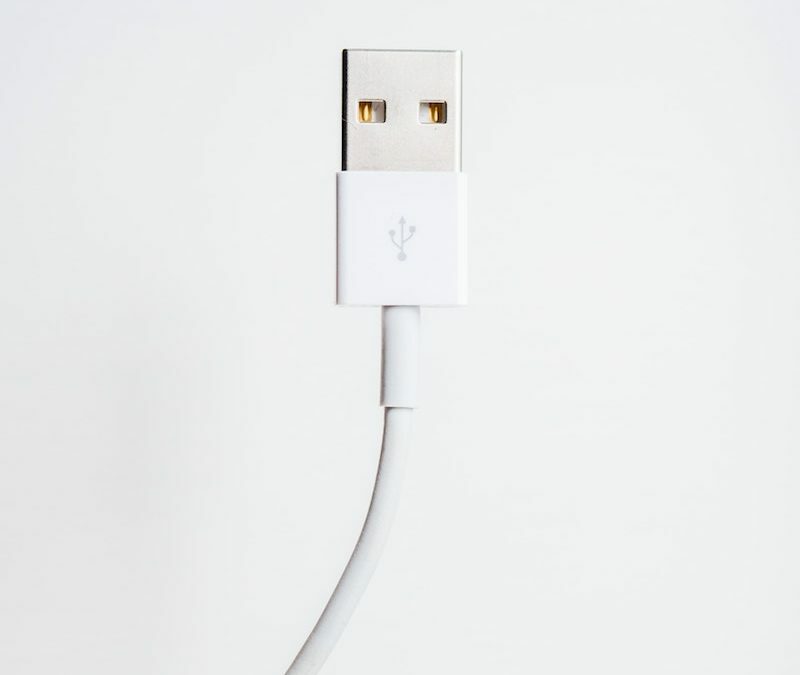 It is mostly used to pair up devices such as wireless headphones, speakers, phones, computers etc. A Bluetooth headset, therefore, is a small earpiece you attach to your head which allows you to manage calls hands-free. This particular product is probably most suitable for those who are constantly being reached out to but don’t have the time to keep getting their phone out and holding it i.e. business related people. A car mount is a device you attach to the inside of your car. You can attach your mobile phone to the mount for a multi-functional and easy drive. These smart holders are incredibly useful as your phone is easily accessible for things such as Maps, Music and Siri. Obviously, this doesn’t give you an excuse to use your phone whilst driving, however, it makes the drive much safer than trying to reach for it when you urgently need it. Portable Chargers, or “Power Banks” are small, transportable devices used to charge smartphones, speakers and tablet devices. These are very useful as they are easy to travel with and if your device runs out of charge whilst you are out, plugging it in will keep you going for longer. It’s essentially like having extra batteries. As a company that sells Mobiles in St Ives, Cambridgeshire and Huntingdon, we would highly recommend these products due to their low prices, accessibility and efficiency. Contact us today for any enquiries about business landlines or mobiles!